A light blush pink gin from Eden Mill using a blend of local botanicals and exotic fruits. 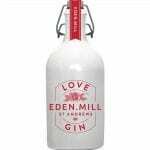 Love Gin – The famous light blush Pink Gin from Eden Mill brings together an outstanding blend of local botanicals and exotic fruits. 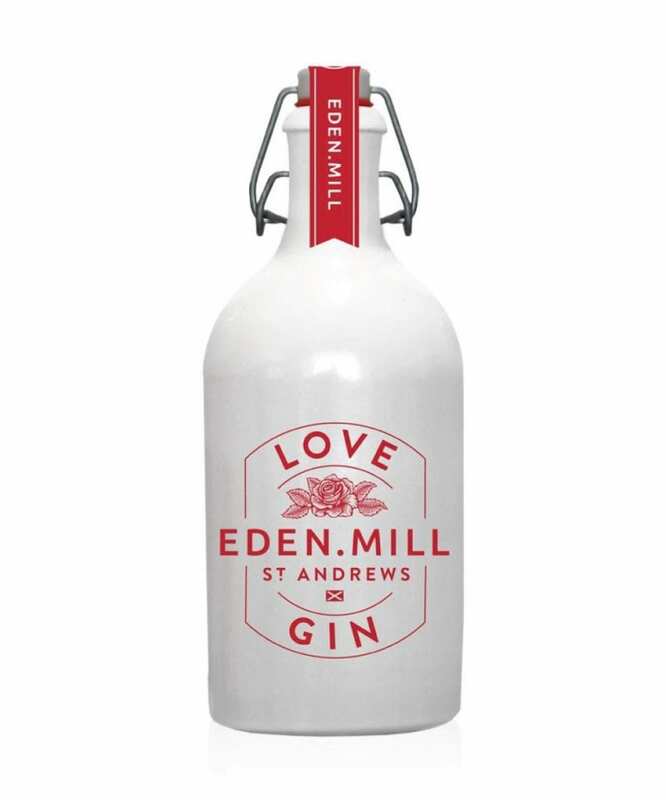 The pink gin is a pale colour when poured and when diluted, sweet vanilla and floral notes are brought out.